We opened our first Grease Monkey store just about ten years ago. We now operate five Grease Monkey locations in four states along with a Monkey Shine car wash. We’ve been with Eaglecrest CPA Accounting & Tax for most of this time and their assistance has been invaluable. 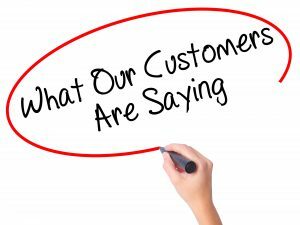 One aspect that sets Eaglecrest apart from the others is that Steve and Jean Morris have personally owned and operated franchise stores and they speak from experience. From bookkeeping and accounting services to accounts payable and receivable, they are truly experts and have always been helpful and ready to assist. 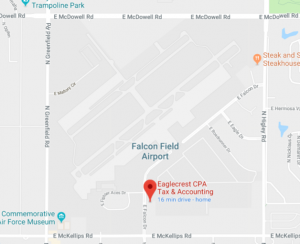 The services we receive from Eaglecrest CPA Accounting & Tax have been integral to the growth of our business, they’re a blessing to us both personally and professionally and we’ll never go anywhere else. I highly recommend Eaglecrest CPA Accounting & Tax for all of your bookkeeping and accounting needs.